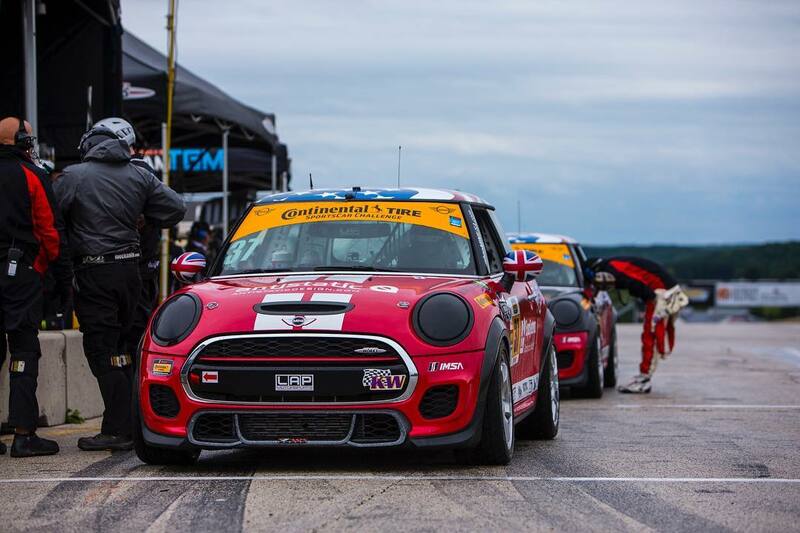 Qualifying for the Biscuitville Grand Prix didn’t go so well for the MINI JCW Team. Both the 73 and 52 sustained some damage. The 37 of Lammara had the best session. Lamarra put in a lap of 2:04.680, good enough for 6th starting position. After doing so well in practice the qualifying results were a little disappointing. But the team has plenty of time to get things right before today’s race. The Biscuitville Grand Prix is at 2:10 PM EST today. Details on how to watch the race can be found in our event schedule.